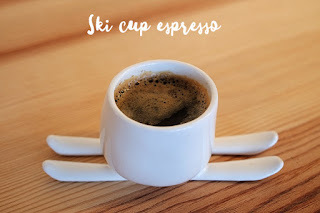 The Ski cup espresso is a perfectly formed cup on skis that would make a special coffee drinking experience. Designed with Rhino by the product designer and 3D modeler Aleksandar Dimitrov, the original ski base instantly sets this espresso cup apart. Printed in 3D as one unit by Shapeways, the Ski cup espresso is made of food safe porcelain fired in a kiln with a glossy glaze.